A true pioneer in functional medicine, Dr. Susan Blum is a nationally recognized clinician, speaker, author, and teacher. As the founder of Blum Health M.D. and author of Healing Arthritis, she is revolutionizing the lives of those with chronic illness. A member of the medical advisory board for The Dr. Oz Show and the Institute for Integrative Nutrition, she is on the board of directors for the True Health Initiative in the College of Lifestyle Medicine. 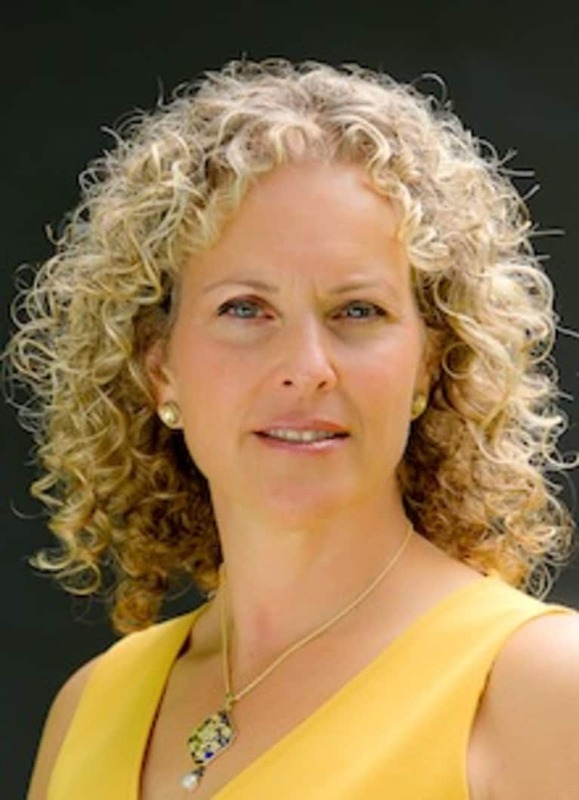 Dr. Blum completed her internal medicine training at St. Luke’s Roosevelt Hospital and is board certified in preventive medicine, certified in functional medicine, is senior faculty with the Center for Mind-Body Medicine, and is the author of The Immune System Recovery Program.